Can we advocate for mental health using a hashtag? At this session you will hear from experts in the field about the importance of bringing people affected by mental health disorders together through social media and participate in brainstorming a hashtag that could help start the next big social movement. 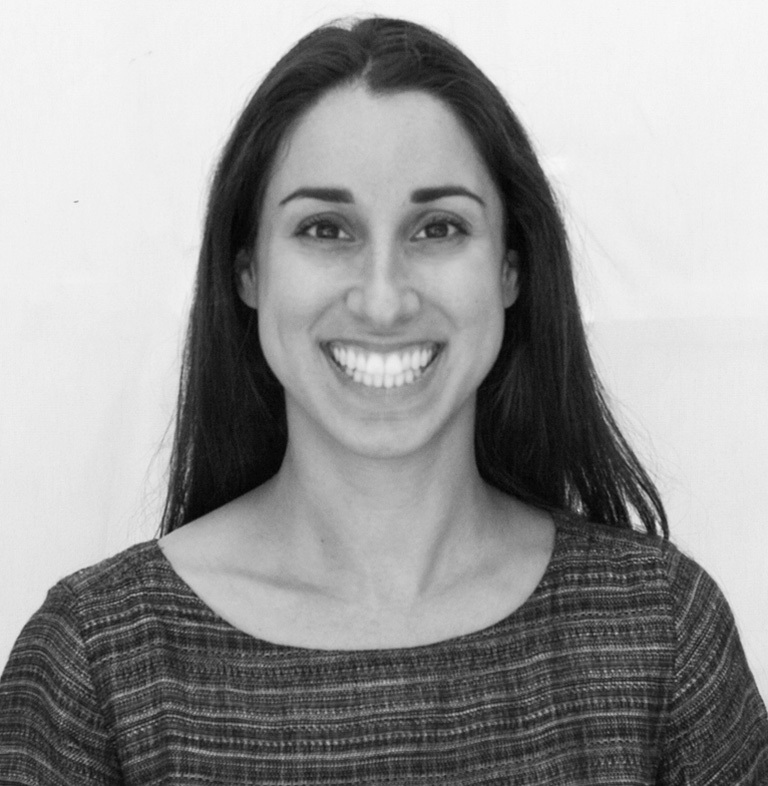 Sarah Romanoff (@sarah.romanoff) is an award-winning art director and a 2019 One Show Judge for influencer marketing working at Giant Spoon - recently named one of the world's most innovative advertising agencies by Fast Company. As the host of this session, she believes this is the perfect opportunity to talk to powerful leaders in advertising, marketing, and design about the importance of mental health: an issue that has become increasingly important to her over the past year since her mother (a UCLA Professor specializing in Mental Health) passed away. 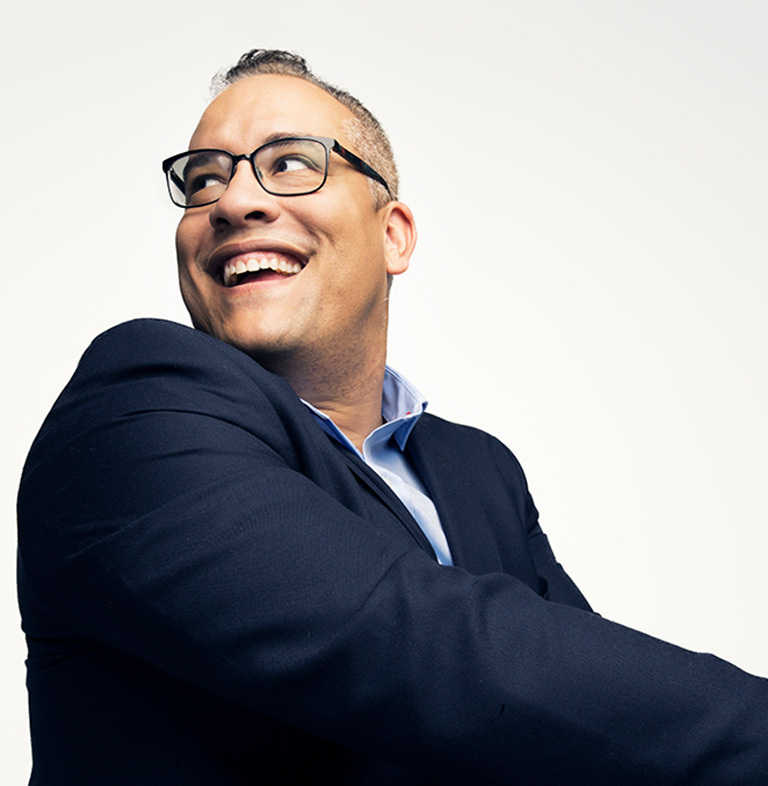 Doug Melville (@dougmelville) is Chief Diversity Officer of TBWA\North America, and works with the North American collective of agencies on diversity efforts across talent outreach, culture and creative vendor relationships. He's presented two TEDx talks on the topic, and has driven TBWA's supplier diversity efforts, which has led to over $165 million in spend with female and diverse owned-and-operated businesses in the creative space. 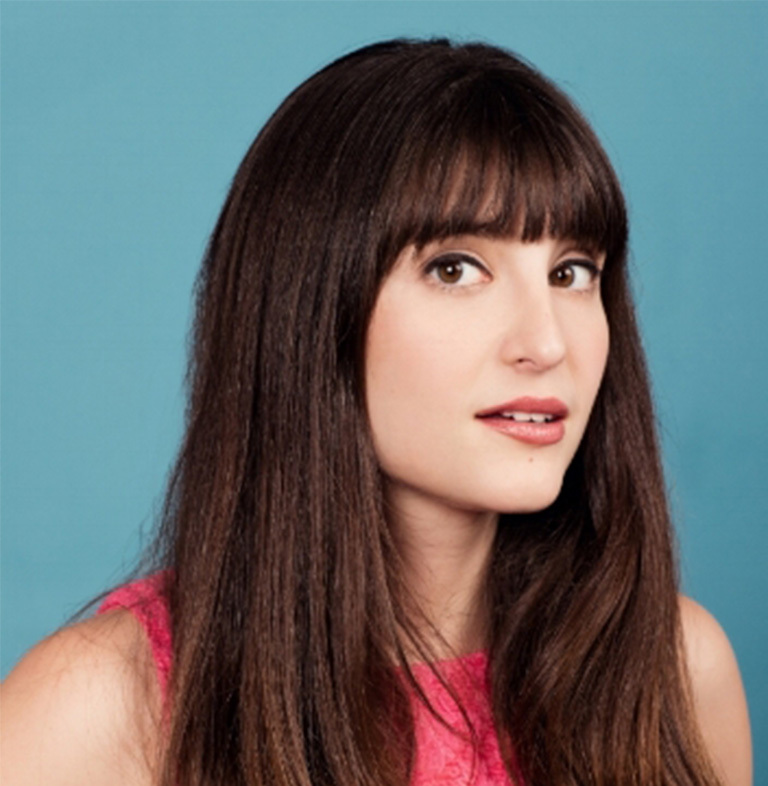 Allison Raskin (@allisonraskin) is a New York Times bestselling author, mental health influencer (277,000 followers on Instagram), and co-creator of Just Between Us, the YouTube comedy channel with over 130 million total views. 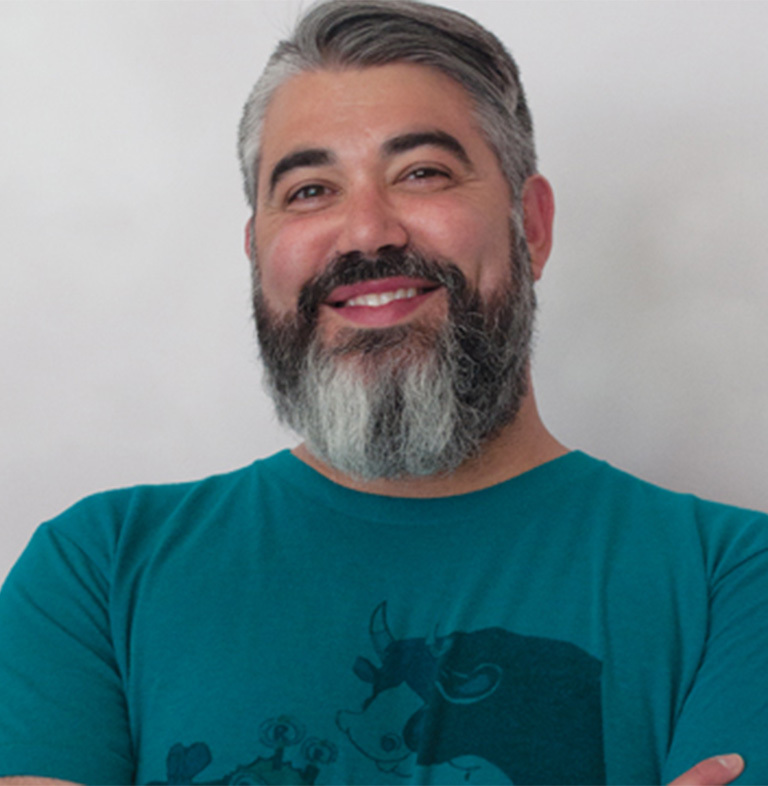 Lee Chernotsky (@leechernotsky) is the founder and (CEO) Chief Encouragement Officer of ROSIES Foundation, creating opportunities to activate and employ diverse abilities. Lee holds an MBA in nonprofit management and for over 20 years, has used these skills to create opportunities in the "helping" industry in LA and beyond for individuals with disabilities and their families.